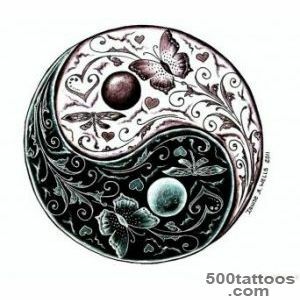 Yin is a symbol of the feminine principle in man , speaks of the earth , death, moon , darkness and even numbers , and the Yen is about a man's early , sky , life, light , sun and odd numbers .The union he represents the unity of the world , which contributes to the resolution of problems and contradictions , strengthens the vitality , giving the internal balance in different situations . 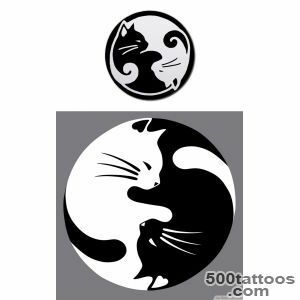 If opposites are depicted in a circle, which is considered the symbol of infinity , then it speaks of the eternal confrontation .Guenon considers this figure as a universal vortex uniting opposites to come in perpetual motion . 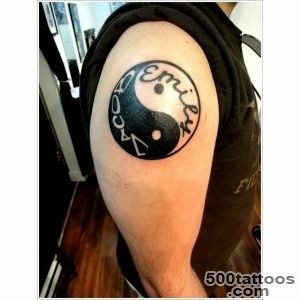 Perhaps a person wearing a tattoo , demonstrating its philosophical nature , the struggle of opposites or duality of the character . 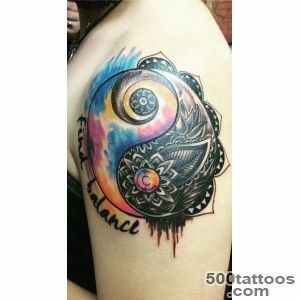 Perhaps all this is true or not at all . 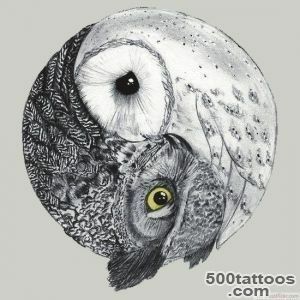 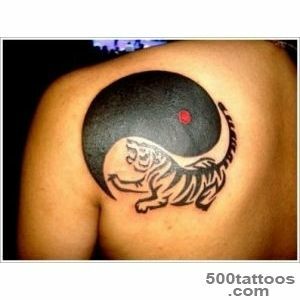 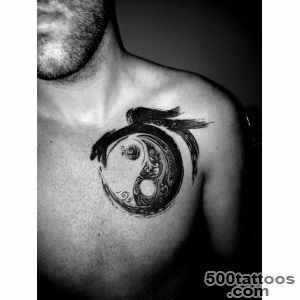 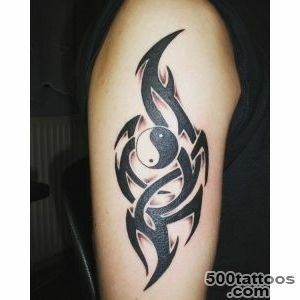 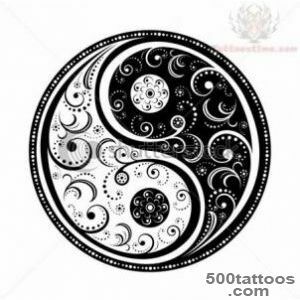 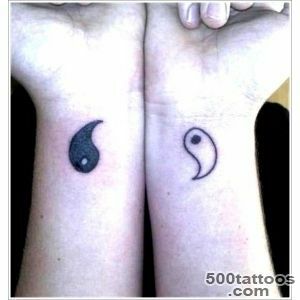 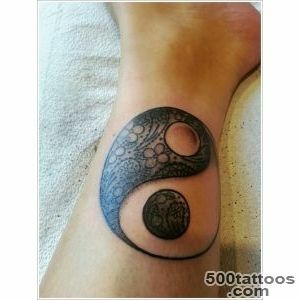 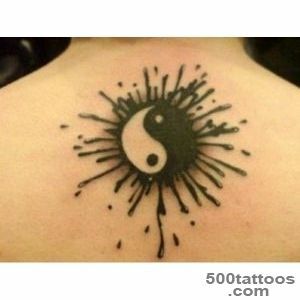 Yin Yang as symbol of balance ,but at the same time and struggle , so much more than we think . 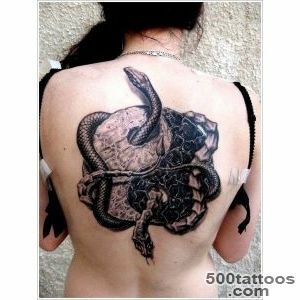 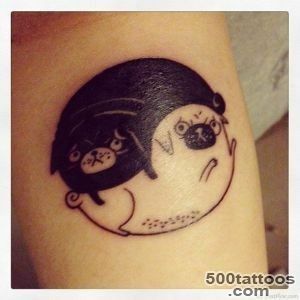 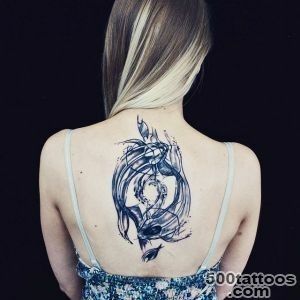 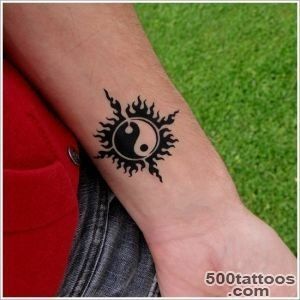 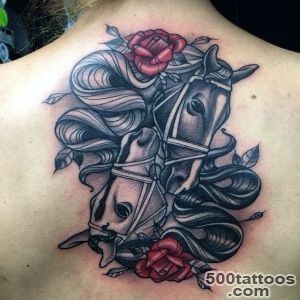 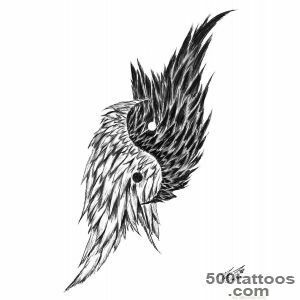 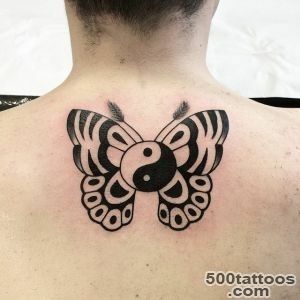 In addition , the combination of black and white colors in the tattoo on the body looks very advantageous and can tell a lot about a person , as a person . 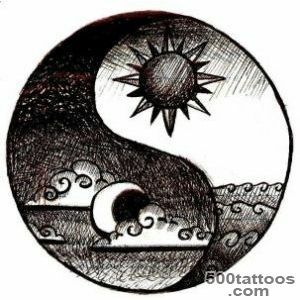 The technique feng shui sign speaks of the union of different energies , but they also give rise to each other ,so there can not separate . 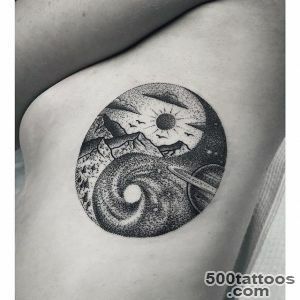 This interaction tells about the birth of all the earth, the formation of life. 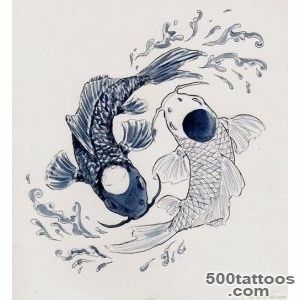 Absolute harmony will be the result of interaction . 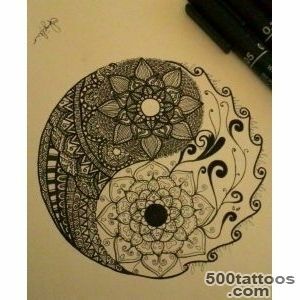 If one increases the power and begins to dominate - the harmony is destroyed . 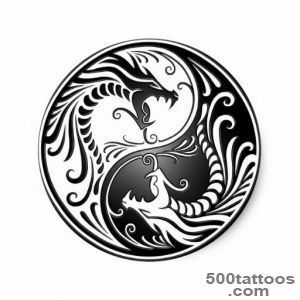 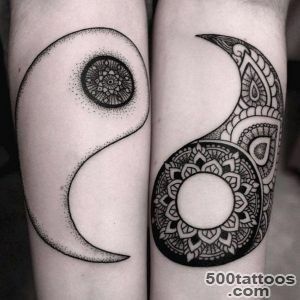 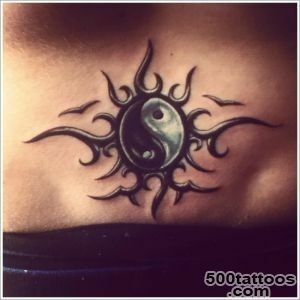 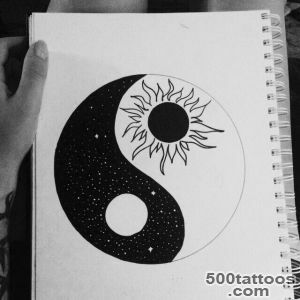 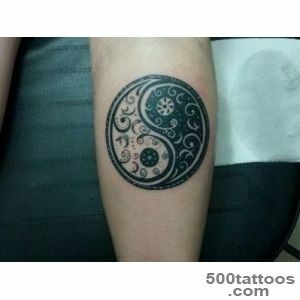 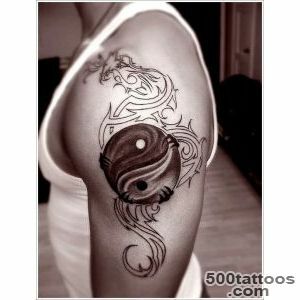 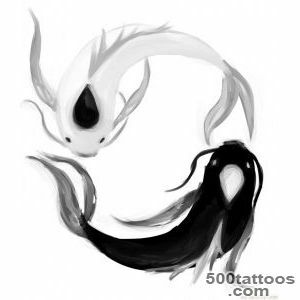 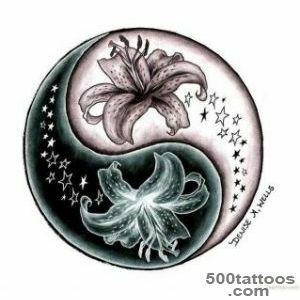 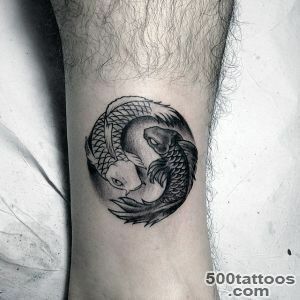 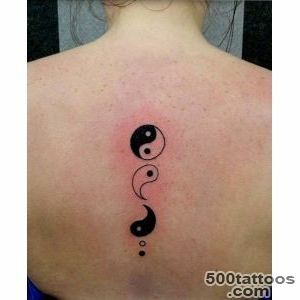 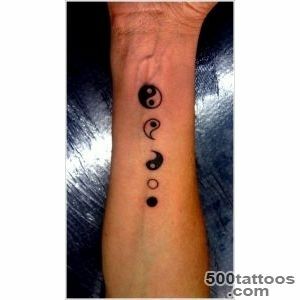 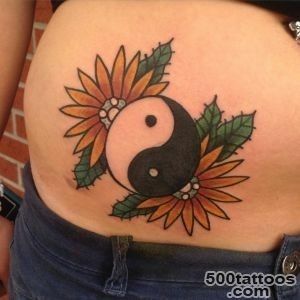 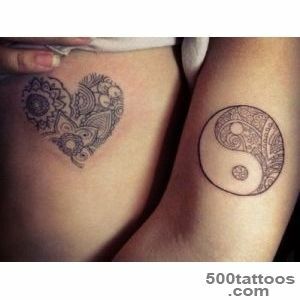 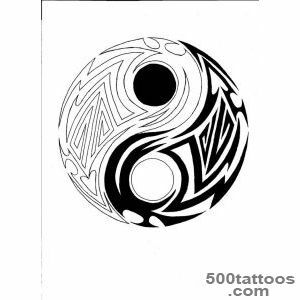 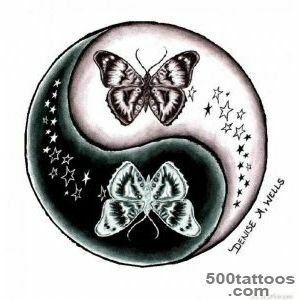 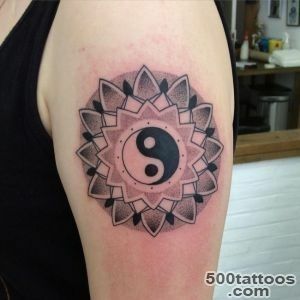 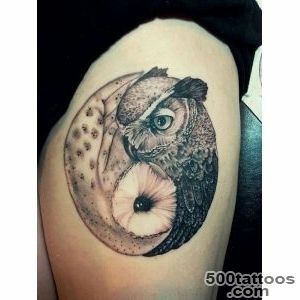 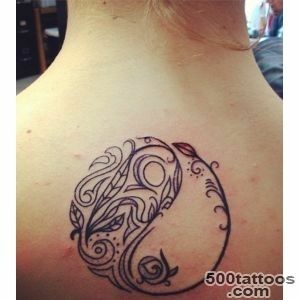 Yin yang tattoo can be considered valid sign of the order of things that occur in nature .She talks about the duality symbolizes the balance between things and the balance of nature. 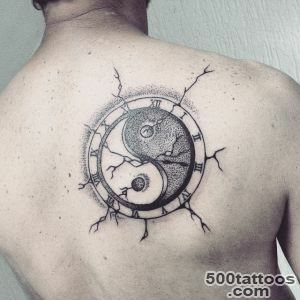 All signs of life and the events should complement each other to create a normal state: joy and sorrow , and the extinction of growth, losses and gains .Also, yin yang tattoo can mean the desire or ability of a person to be happy , regardless of whether white or black stripe in his life came , so the tattoo can be called a symbol of harmony and peace of mind . 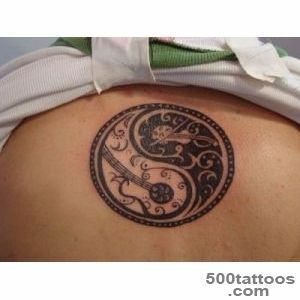 The symbol is present a kind of mystical center, which indicates a lack of movement , the struggle and suffering ,the serenity . 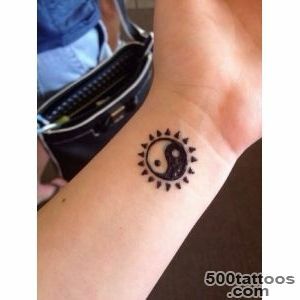 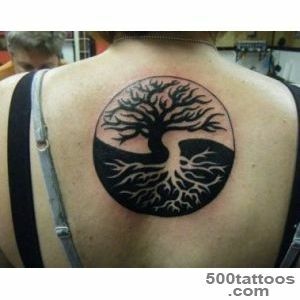 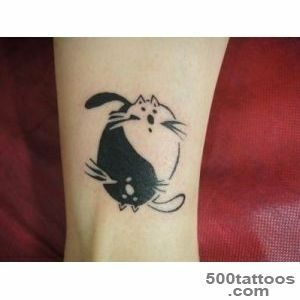 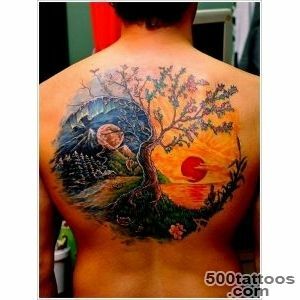 In general, the value of the tattoo is quite interesting , although it is defined . 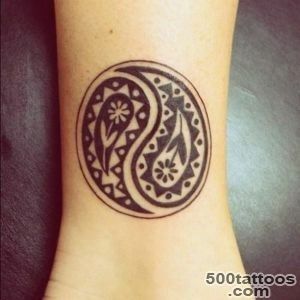 It can be called a bright , mysterious , beautiful and universal symbol , which gave humanity the eastern culture . 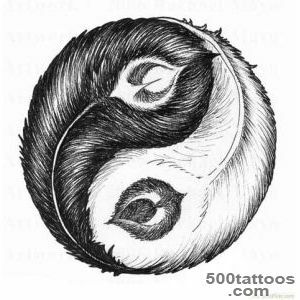 Each person perceives the sign in different ways, giving it its own meaning .